The Royal Opera House continues to lead the way in opera, ballet, music and dance live on stage at our heritage theatre site here in Covent Garden, and reaching out to audiences across the UK and worldwide with our cinema screenings and content through other digital platforms. The Digital Development and Technology team works to provide a service to all departments across the Royal Opera House Group, including maintaining systems for our work in customer service, marketing and scheduling, all essential areas of our business. 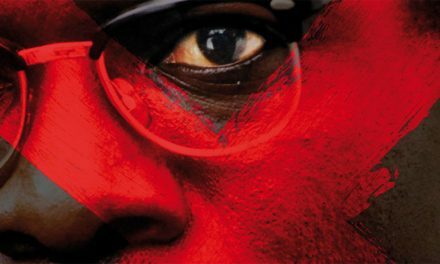 We are now looking for a Junior Database Administrator to join the Digital Development team. 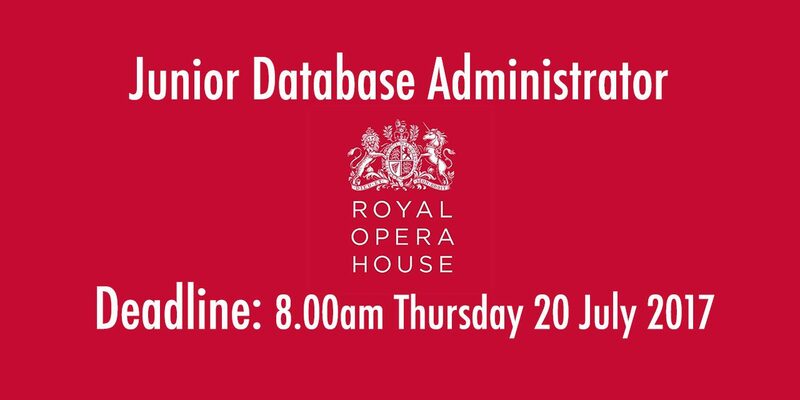 Working as part of the Digital Development team and operating to work across the Royal Opera House Group, to manage, maintain and administer a range of databases and database applications and provide third line support. 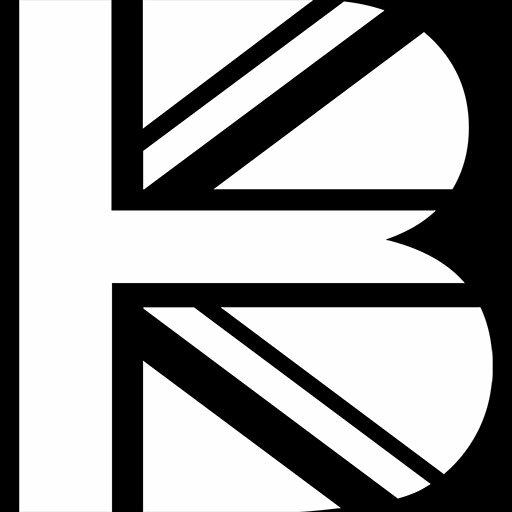 The role works closely with other team members as well as contracted services to ensure a high level of service to a range of user groups across the business. The position is offered as a permanent contract. 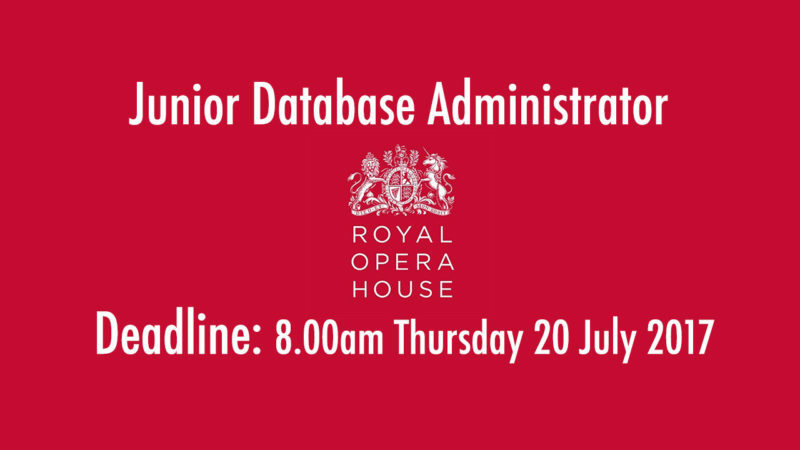 Junior Database Administrator @ Royal Opera House. Deadline 8.00am, Thursday 20 July 2017. 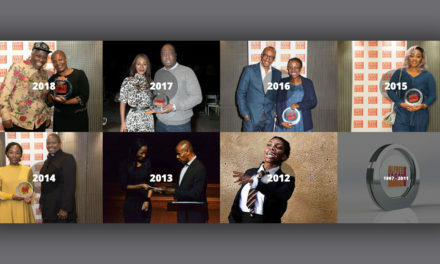 Find out how to apply here. 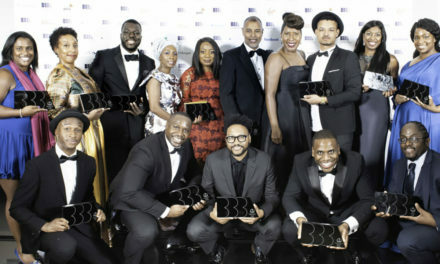 BFI Launches Vision Awards 3 for 2016-2018 Alongside Renewed Commitment to UK Producers. 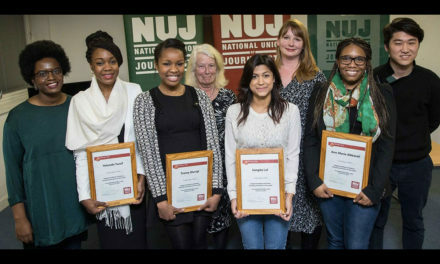 Application Deadline Midnight, 29 April 2016.